Picture a volcanic eruption: fiery magma and smoke billowing skyward as a towering mountain empties its over-pressurized belly of a hot meal. At least, that’s how most of us think it works. 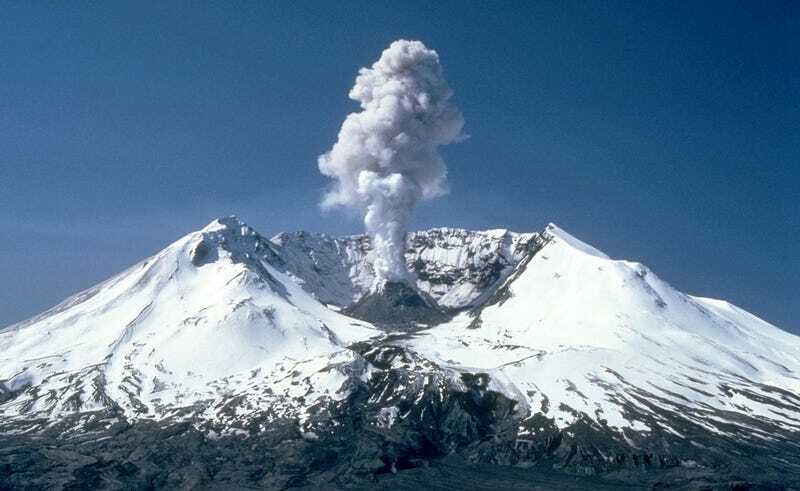 So you can imagine volcanologists’ surprise when they discovered that Mount St. Helens, which was responsible for the deadliest eruption in US history, is actually cold inside. Their analysis, which is published today in Nature Communications, appears to have created more questions than it answered. 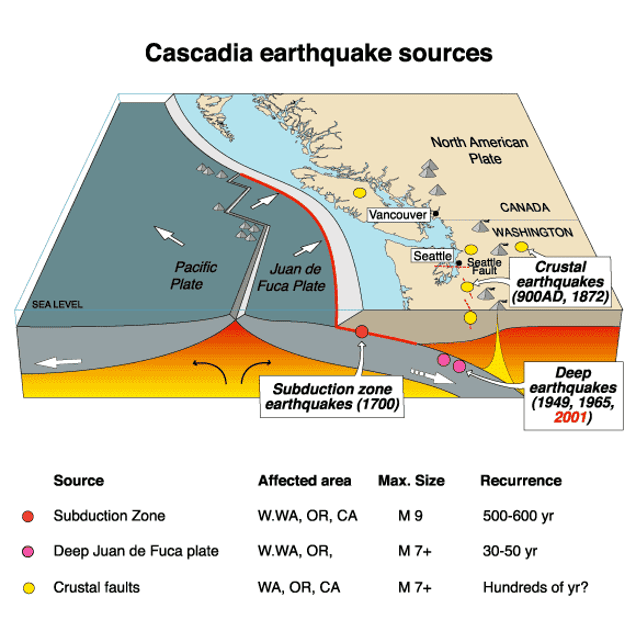 From seismic reflections, Hansen and his colleagues learned that the types of minerals present at the boundary between Earth’s crust and mantle are markedly different to the east and west of Mount St. Helens, confirming that this area is geologically special. But instead of finding a hot magma chamber directly beneath the volcano, seismic data indicates a relatively cool wedge of serpentine rock. Fortunately, more data is exactly what Hansen, and other scientists associated with the Imaging Magma Under St Helens (iMUSH) project, are now collecting. What geologists learn about this weird volcano—how its magmas form, how they moved around, when and why they erupt—could improve our understanding of volcanic arc systems around the world.